Observations about being a librarian in the midst of a revolution. “Papa! No working! No work!” an exasperated Zack exclaims. His stuffed bear, dizzy from its recent shaking, refuses to produce technology. What is the value of technology? Can we only assess value when the technology is missing (or not working properly)? I share Zack’s exasperation. There is a bit of Wi-Fi saturation at school, and at home. Devices that responded as quickly as I could type are now lagging. It feels like the rapid expansion of technical complexity is folding in on itself – making mischief among the devices. Complexity is wondrous. 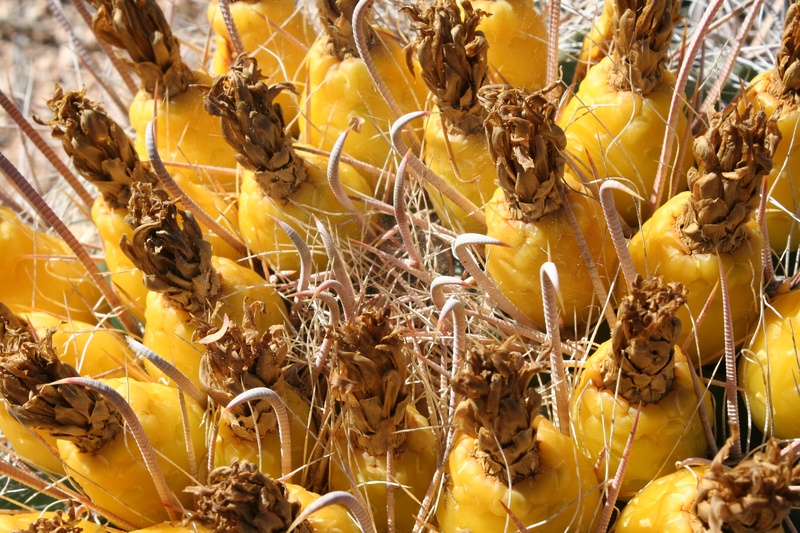 It can be as captivating as the patterning of a barrel cactus bloom. With layers of symmetry inviting your speculations about geometry. I know one thing though: I want to go forward. Like Zack, I have expectations. The worst book I ever read . . .